Time to re-up your Pathfinder membership! 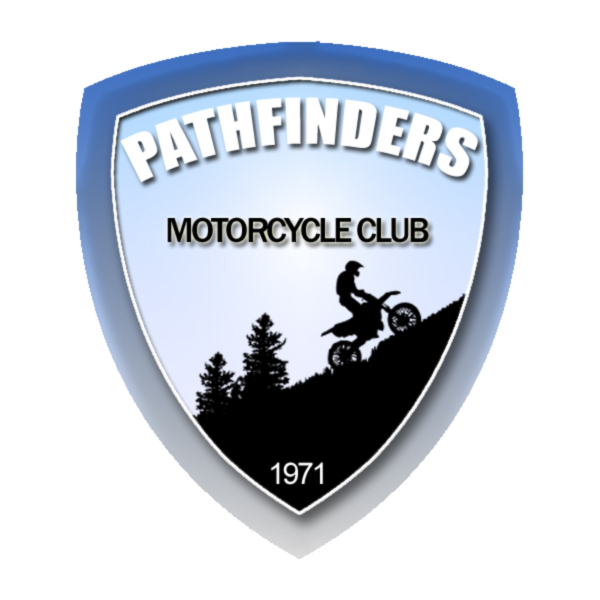 Just visit the Pathfinder Store and add “Pathfinder Membership” to your cart. After that, just View Your Cart and check out using PayPal. You don’t need a PayPal account to pay. You can use your credit card if you’d like.